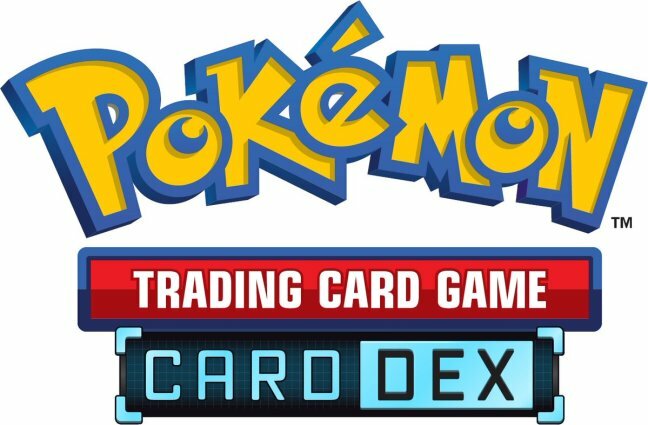 Pokémon TCG Card Dex, a brand new app by The Pokémon Company, has just soft launched on Google Play. It’s not a game, as such, instead allowing you to browse through the cards you can get for the trading card game. Right now, that’s limited to the Sun & Moon set, though the description states that it will grow over time. It also specifically mentions legacy cards and expansions. Not only can you take a browse through cards you don’t have, you can scan in cards that you currently own to create your own digital library. That way you can easily make note of the cards that you really want. It’s a novel idea, and a welcome one. According to Touch Arcade, the app is currently in soft launch in Sweden on iOS, so we imagine that’s also where it’s available on Google Play.